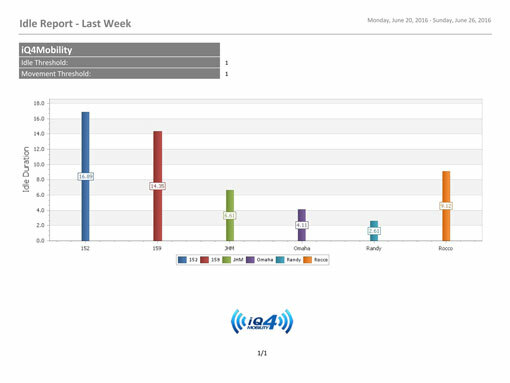 Customized reports tailored to fit your needs. All reports can be scheduled to be sent to your email address on a daily, weekly, or monthly basis. 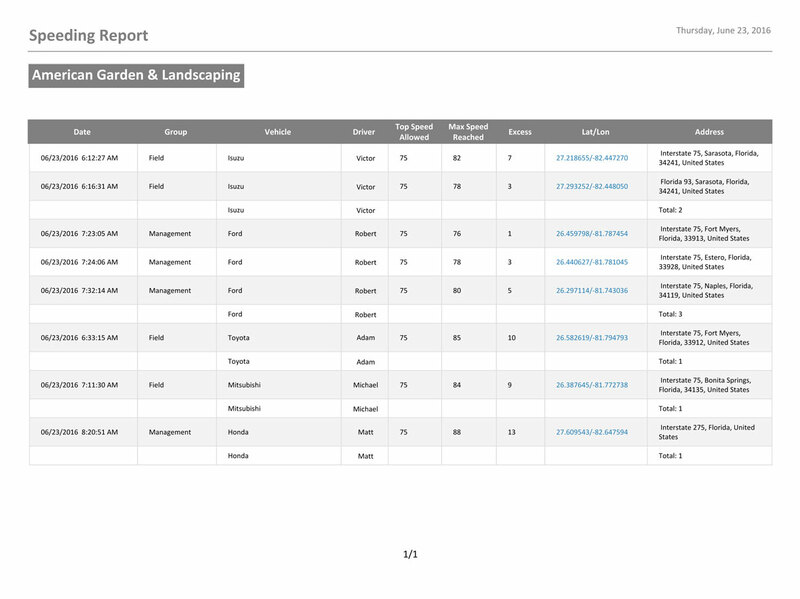 Payroll, idling, and geofence reports offer ways to help you reduce fleet operating costs. 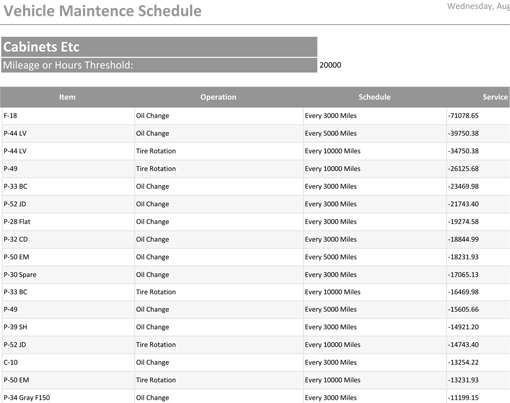 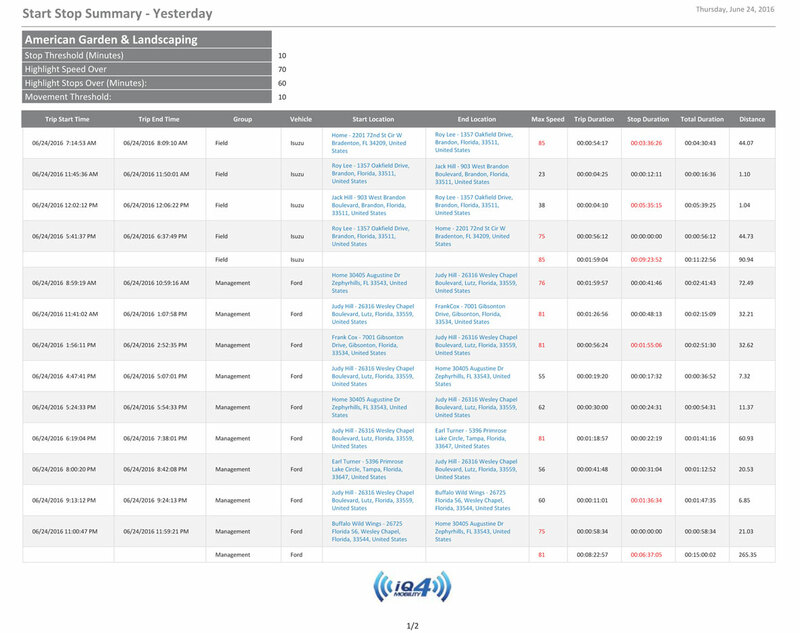 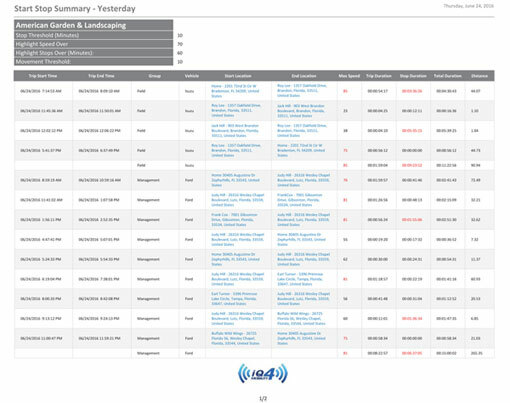 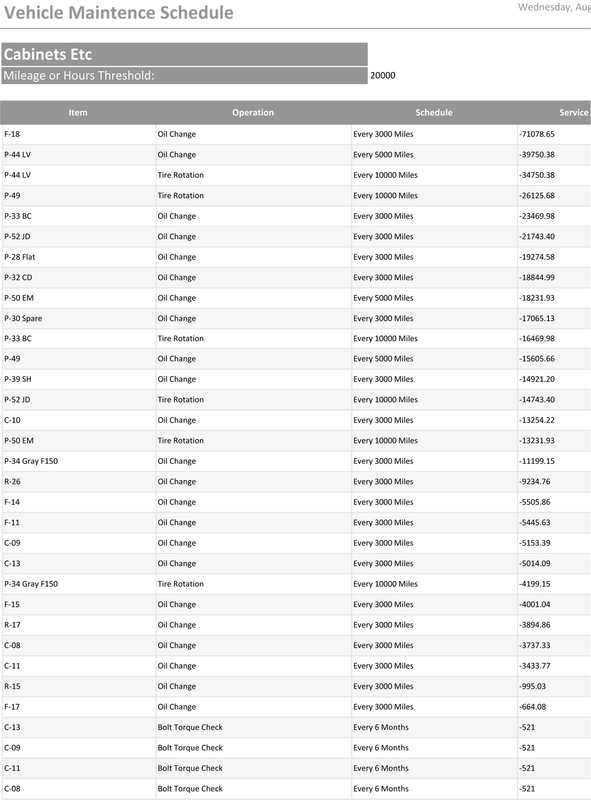 Our automated fleet maintenance reports allows you to keep track of oil changes, tire rotations, DOT inspections etc.